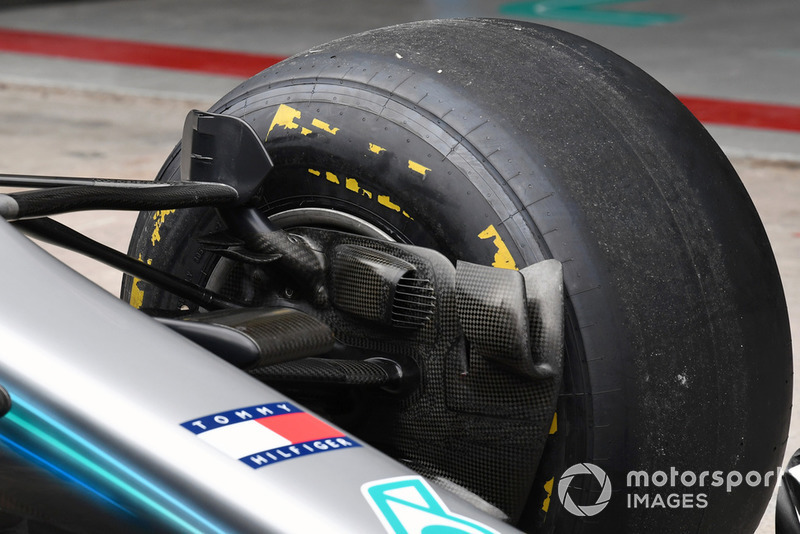 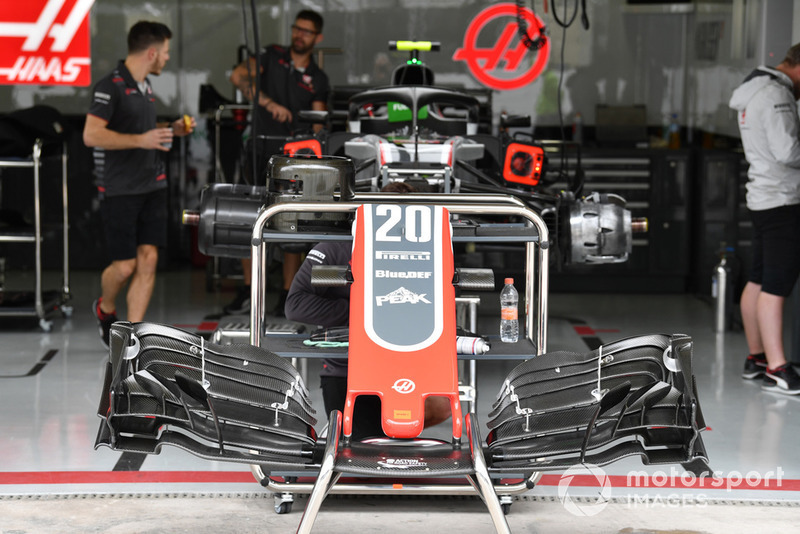 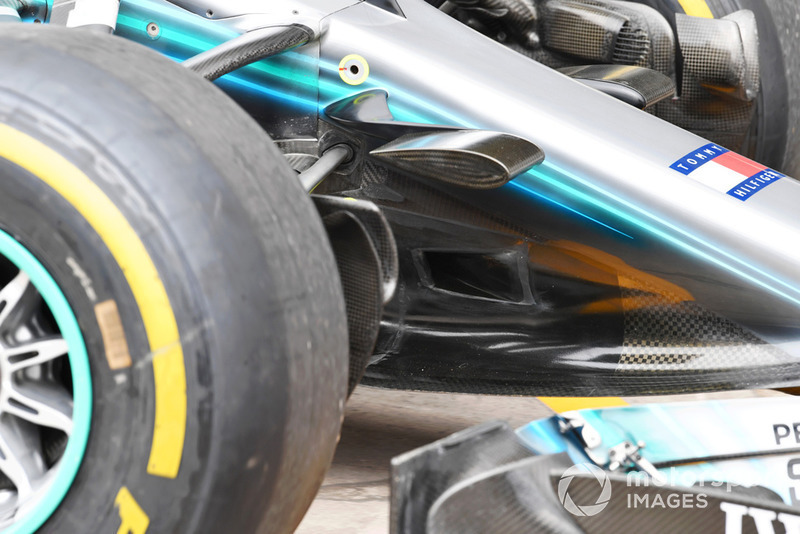 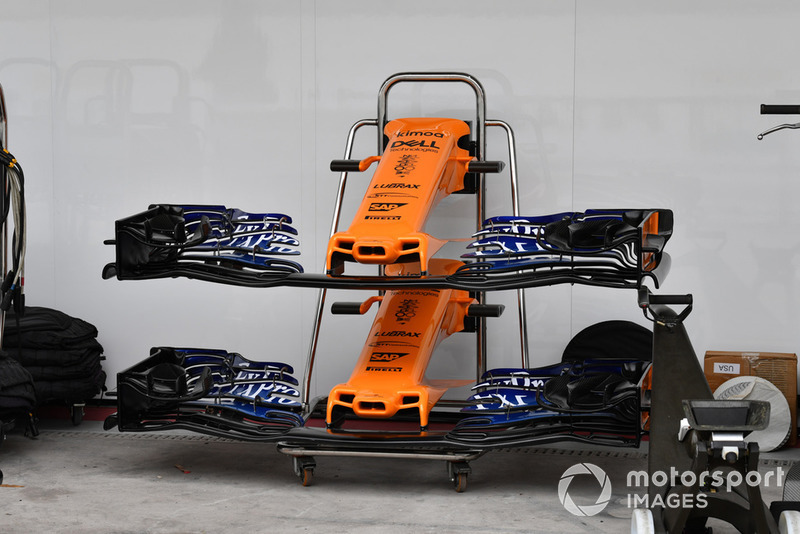 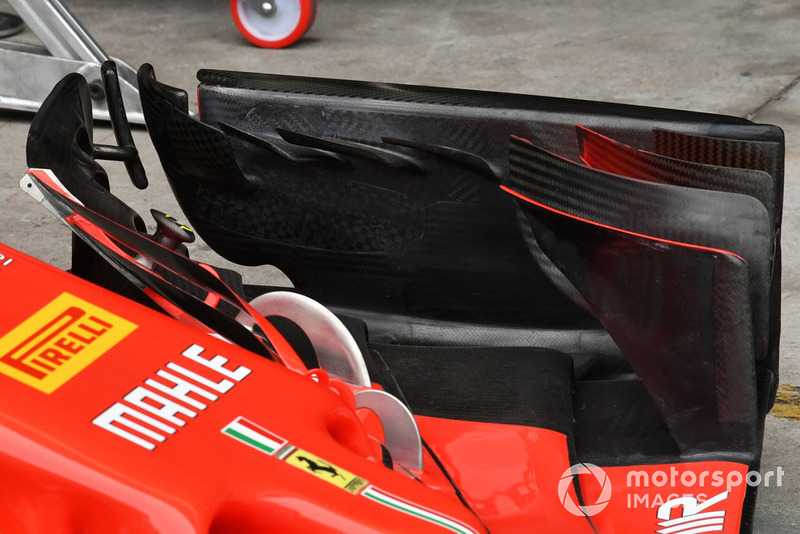 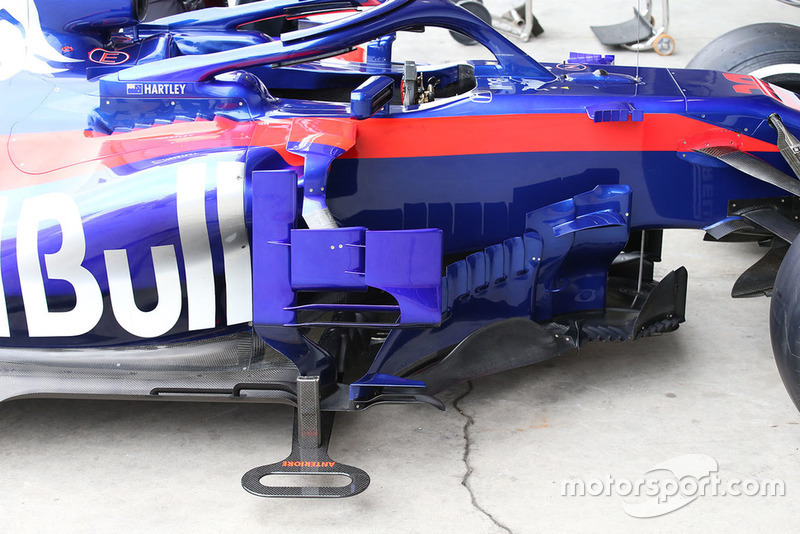 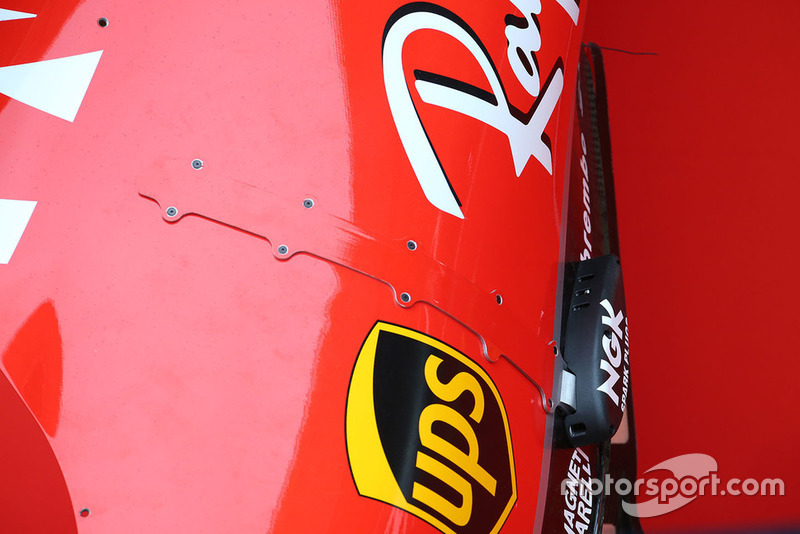 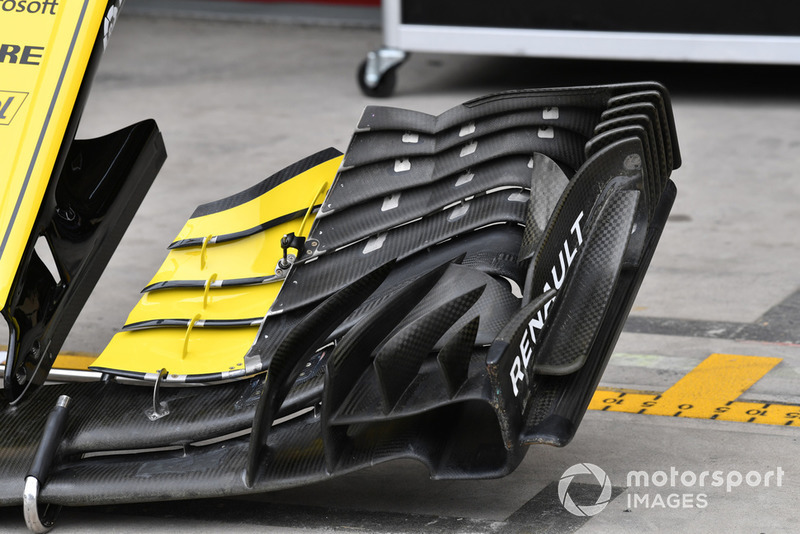 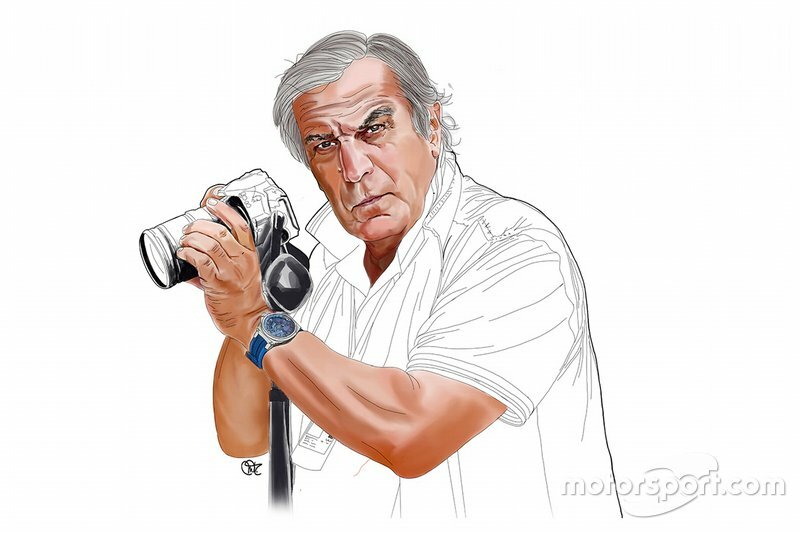 Giorgio Piola and Sutton Images bring you the latest Formula 1 technical updates on show in the Interlagos pitlane at the Brazilian GP on Thursday. 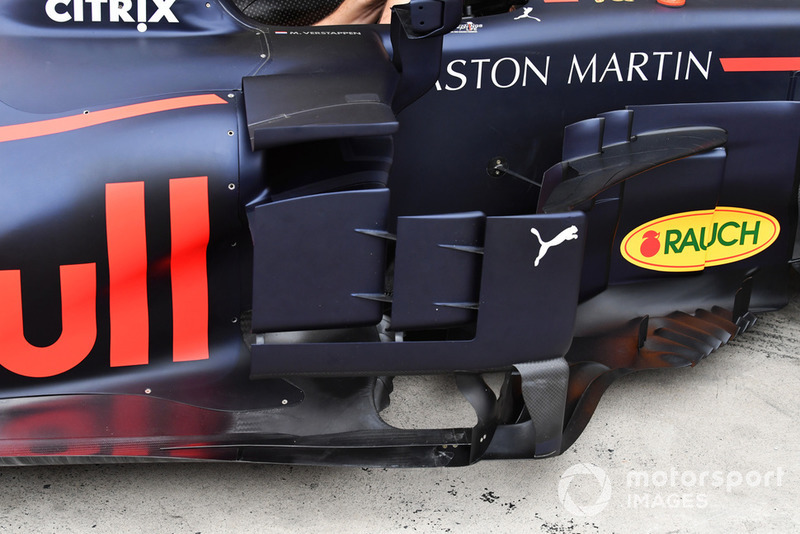 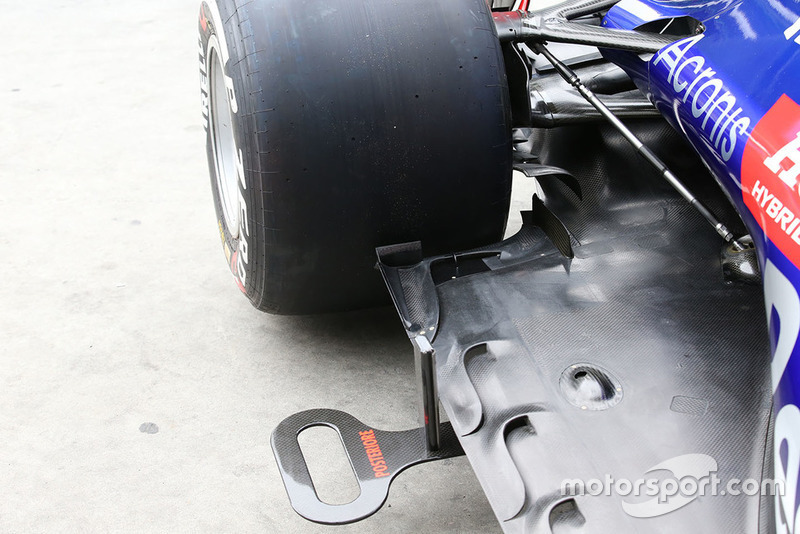 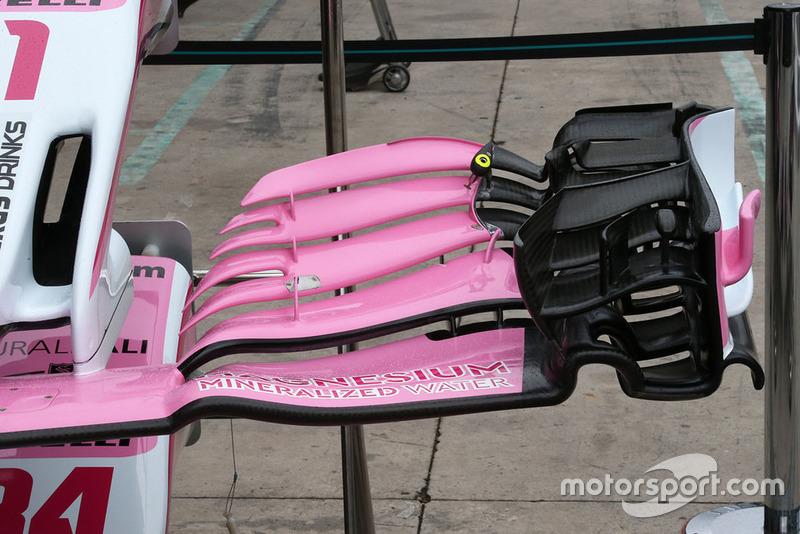 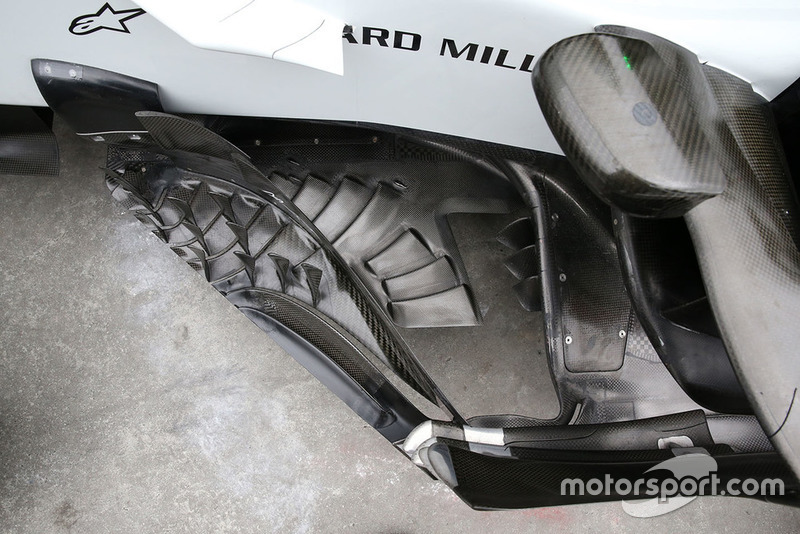 A close-up of the three-element sidepod deflectors used by Red Bull to guide the air along the car's flanks. 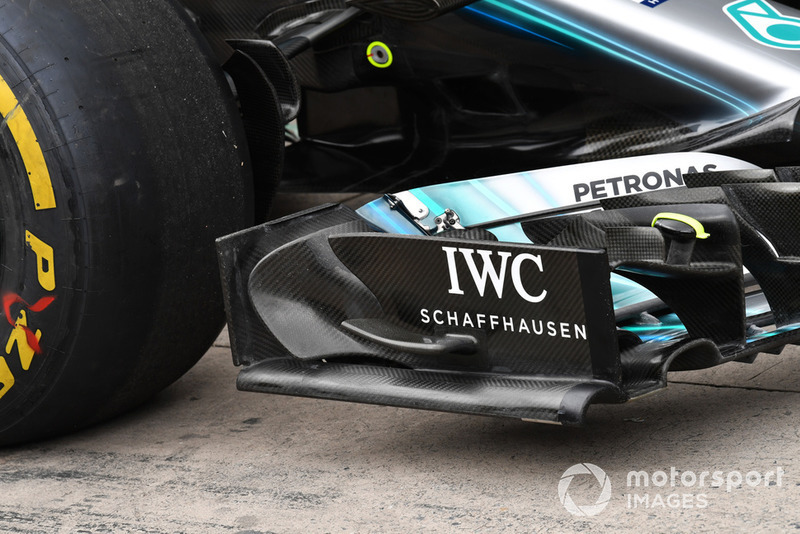 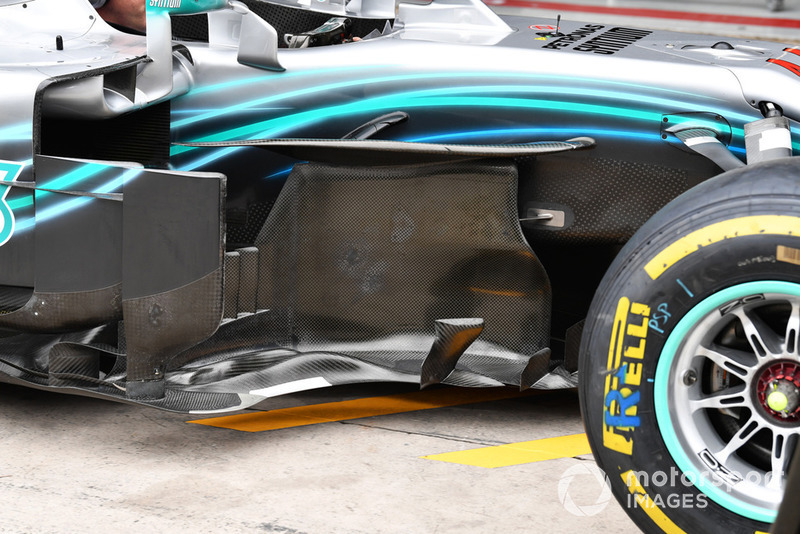 The bargeboard region on the Mercedes W09, which - unlike for most other cars on the grid - hasn’t been altered dramatically throughout the course of the season.